Affordable Home Furniture has a great selection of accent chairs, chaise lounge, clocks, coat racks, floor mirrors, hall trees, jewelry armoires, lamps, vanities, ottomans wall art, and wall mirrors. With a range of styles and quality, you'll be able to find the perfect Accessories decor furniture for your situation. Visit Affordable Home Furniture for the best accessories decor furniture shopping in the San Fernando & Los Angeles area. Affordable Home Furniture has a great selection of bedroom sets, wooden beds, upholstered beds, chests, daybeds, dressers, headboards, dresser mirrors, and nightstands. 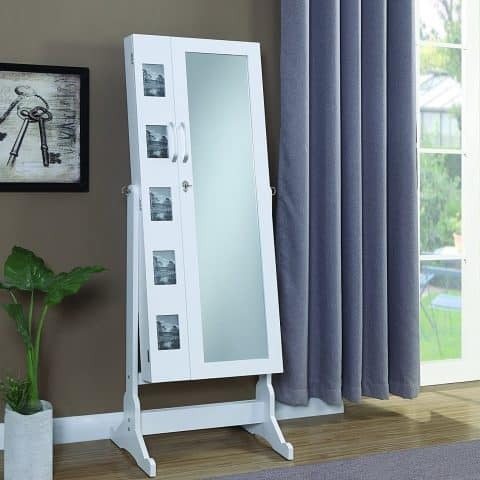 With a range of styles and quality, you'll be able to find the perfect bedroom furniture for your living space. 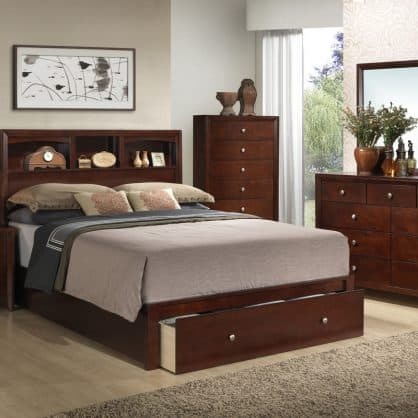 Visit Affordable Home Furniture for the best bedroom furniture shopping in the San Fernando Valley & Los Angeles areas. Affordable Home Furniture has a great selection of counter height dining sets, dinette sets, formal dining room sets, kitchen carts, and standard height dining sets. With a range of styles and quality, you'll be able to find the perfect dining room for your living space. 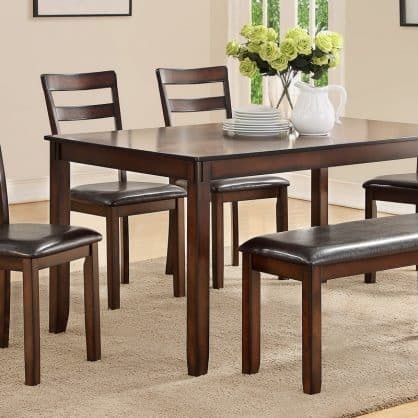 Visit Affordable Home Furniture for the best dining room furniture shopping in the San Fernando Valley & Los Angeles areas. 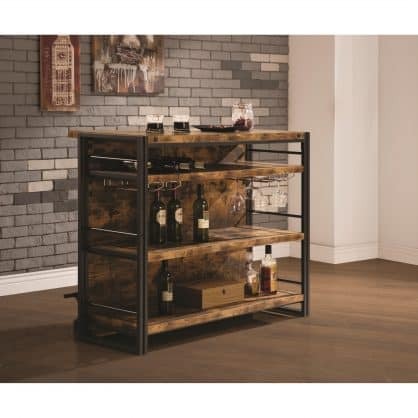 Affordable Home Furniture has a great selection of home bars. We offer bar stools, bar tables, three pc bar table set, and bar units. Find your home bar furniture that holds and showcases bar essentials. 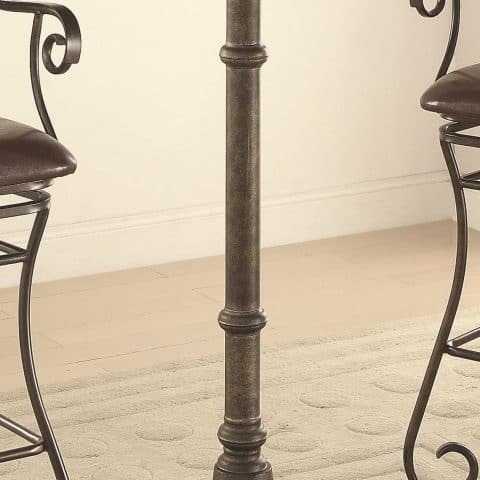 Visit Affordable Home Furniture for the best home bar furniture shopping in the San Fernando Valley & Los Angeles areas. Affordable Home Furniture has a great selection of office desk, bookcases, and office chairs. 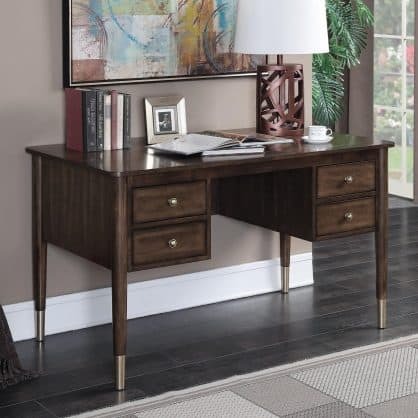 With a range of styles and quality, you'll be able to find the perfect home office for your living space. Visit Affordable Home Furniture for the best home office furniture shopping in the San Fernando Valley & Los Angeles areas. 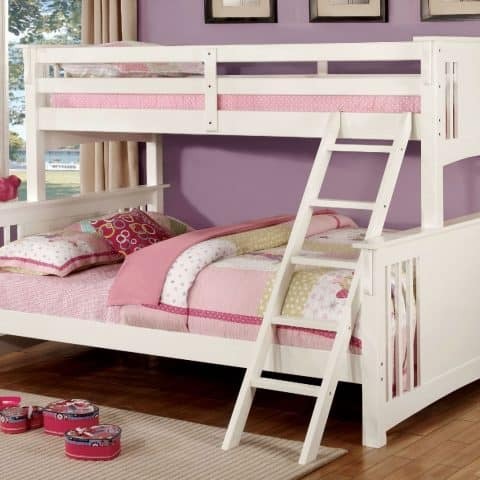 Affordable Home Furniture has a great selection of wooden bunk beds, metal bunk beds, loft beds, twin beds, trundle beds, captains beds, theme beds, and kids bedroom sets. With a range of styles and quality, you'll be able to find the perfect Kids Furniture for your living space. 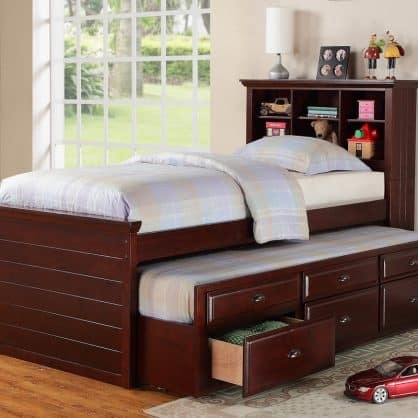 Visit Affordable Home Furniture for the best Kids Furniture shopping in the San Fernando Valley & Los Angeles areas. Affordable Home Furniture has a great selection of living room furniture. 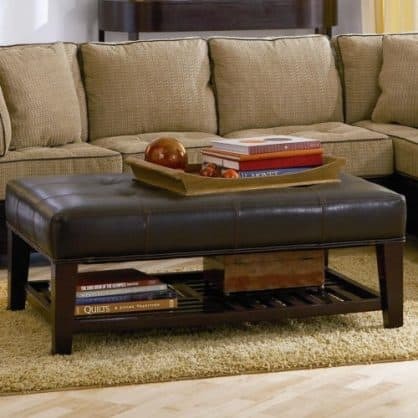 We carry sectional sofas, recliners, futons, coffee tables sets, TV stands, sofas, and loveseats. With a range of styles and quality, you'll be able to find the perfect living room furniture. 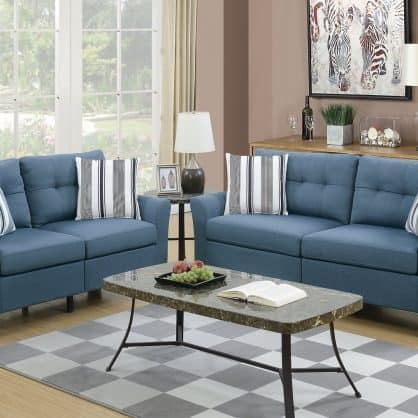 Visit Affordable Home Furniture for the best living room furniture shopping in the San Fernando Valley & Los Angeles areas. 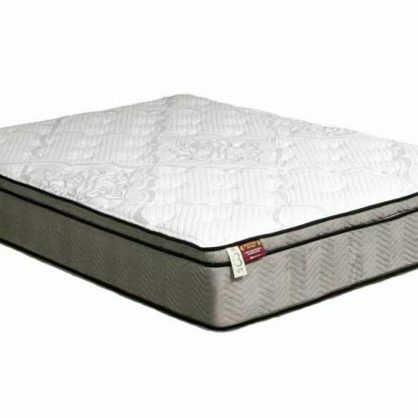 Affordable Home Furniture offers a wide variety of mattress brands, sizes, and sets to help you get a royal night's sleep. With a range of styles of metal bed frames, box foundations, bunkie boards, futon mattresses, twin mattresses, twin XL mattress, full mattresses, queen mattresses, king mattress, and, cal king mattresses. You'll be able to find the perfect mattresses for your bedroom space. Visit Affordable Home Furniture for the best mattress and bedding shopping in the San Fernando Valley & Los Angeles areas. Affordable Home Furniture has a great selection of outdoor patio dining table sets, patio conversation sets, and, outdoor sectional. With a range of styles and quality, you'll be able to find the perfect outdoor patio furniture for your backyard or patio space. 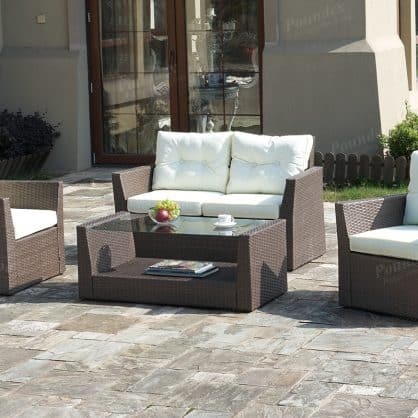 Visit Affordable Home Furniture for the best outdoor patio furniture shopping in the San Fernando Valley & Los Angeles areas.